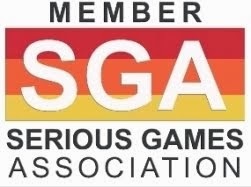 The first place award in the Student category went to Energize, a "Serious Game" created by the University of Central Florida’s Florida Interactive Entertainment Academy (FIEA) and the Orlando Science Center. 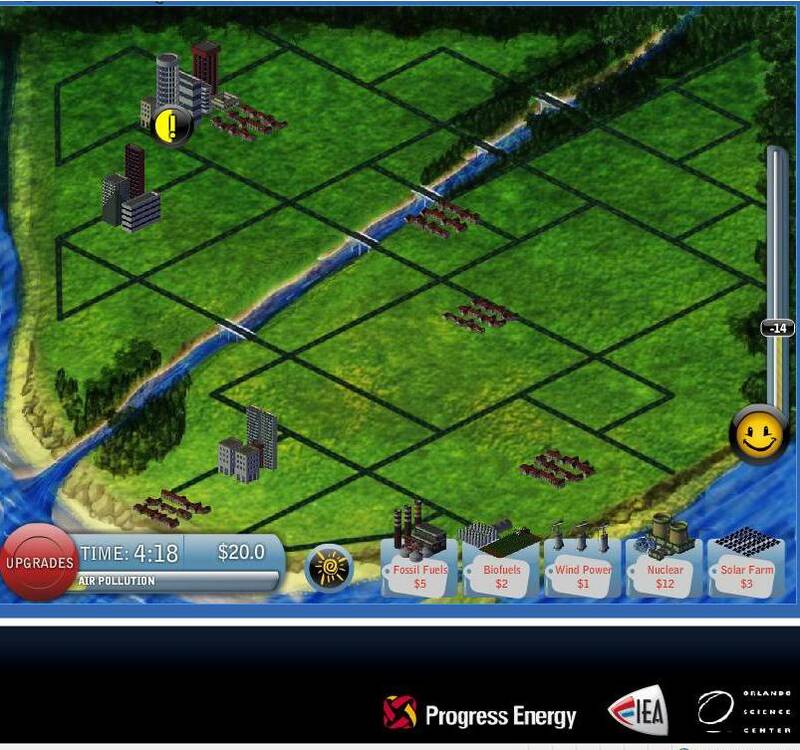 Energize is a "Serious Game" that challenges players to provide electricity to a growing community, using various energy sources, while keeping emissions minimized. It also teaches about the shortcomings of each technology. For example, if you rely too much on solar power, you have trouble after the sun goes down. 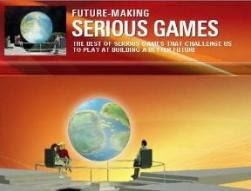 The "Serious Game" development took about a year and was made possible by a grant from the Progress Energy Foundation and with additional support from the Turner Foundation is now a featured component of the Science Center’s H2Now exhibit, which explores hydrogen power and alternative energy solutions. 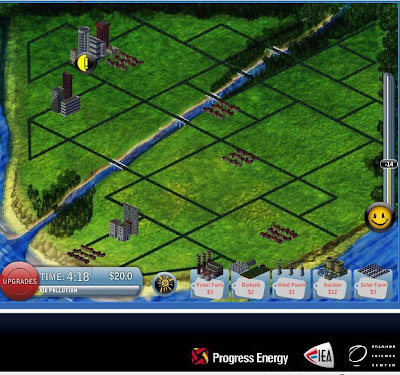 During the game, players have five energy producers to choose from: fossil fuel, wind, solar, biomass, and nuclear. Each form has tradeoffs. The player learns that it takes a combination of energy sources to achieve a balance between energy demand, economic needs and environmental concerns.